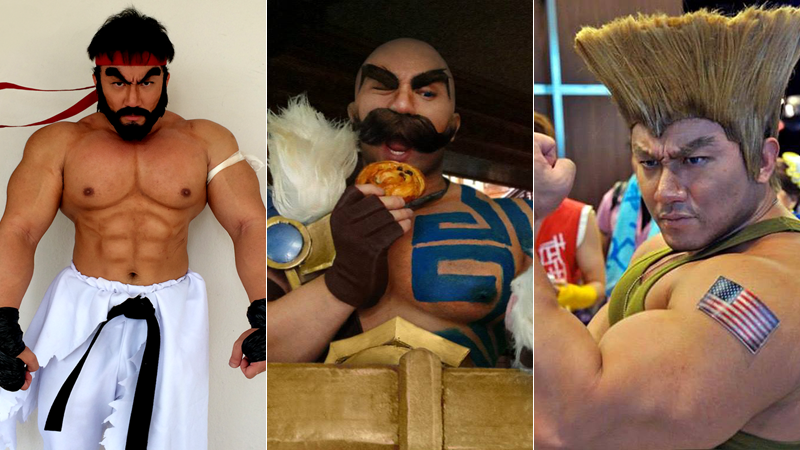 If you have big muscles and like video games and anime, perhaps you can cosplay. Drefan does, and he’s terrific at it. You can see more photos on Drefan’s Facebook or follow him on Twitter.